Today on Pokémon: Sabrina, Articuno, and the ocean. 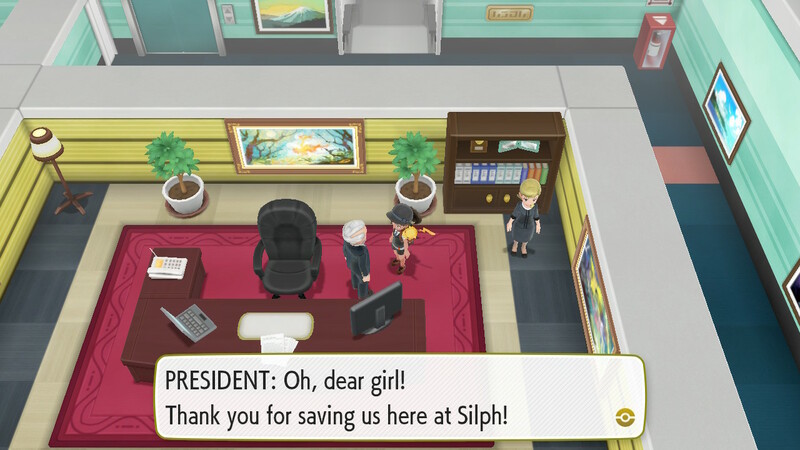 The Silph Co. HQ in the big city is now accessible since the guard outside just sorta blacked out. This means it's time for -another- lame Team Rocket dungeon. The middle part of Gen 1 has a bunch of dungeons in a row that I'm not crazy about, mainly because of the involvement of keycards and conveyor belts. 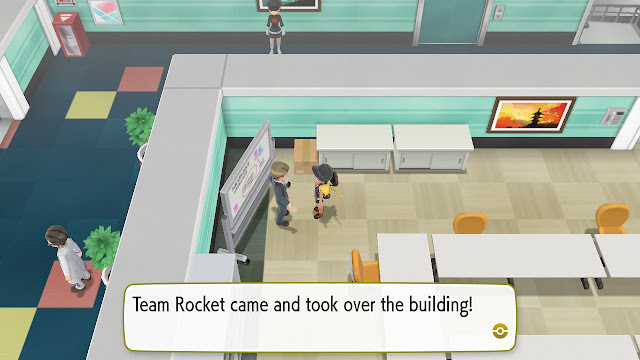 Gary shows up and he's none too happy about what Team Rocket is up to! The Elite Four are about as close as it gets to government oversight in this world, and if they're not gonna crack down on Team Rocket WE WILL. But first! 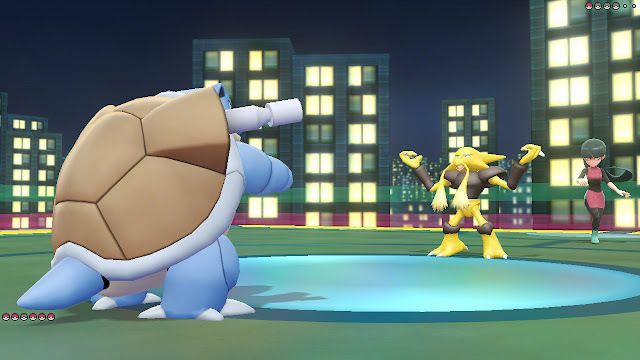 A quick battle with Gary. 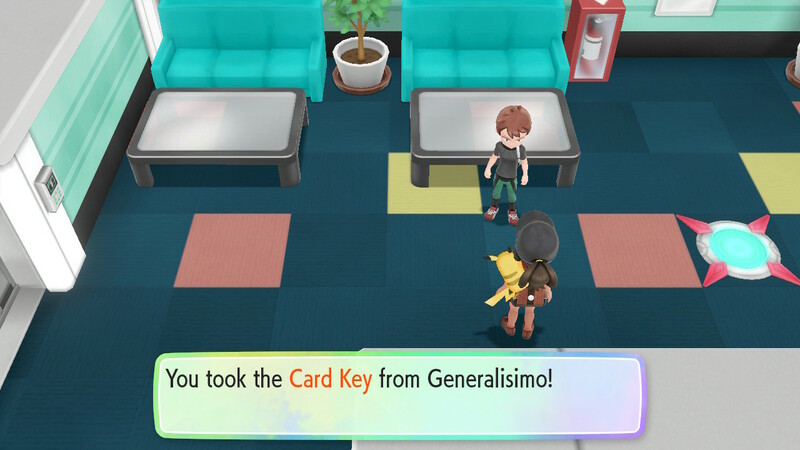 This guy is totally stealing Generalisimo's heat as the rival of this game. 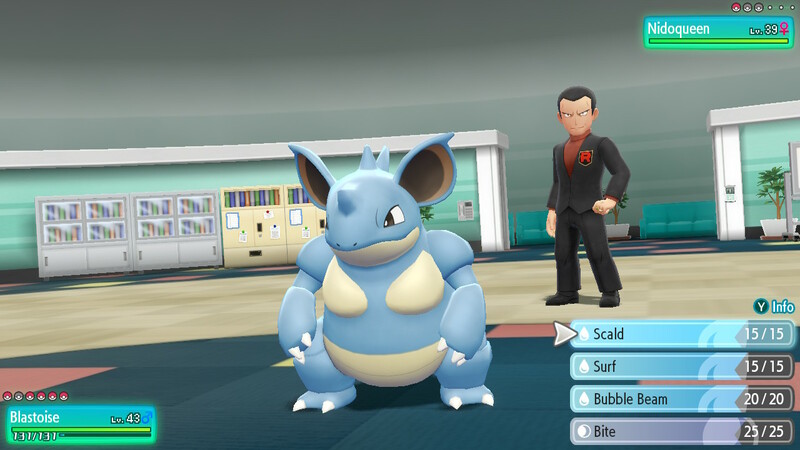 I say pick one rival and stick with it. 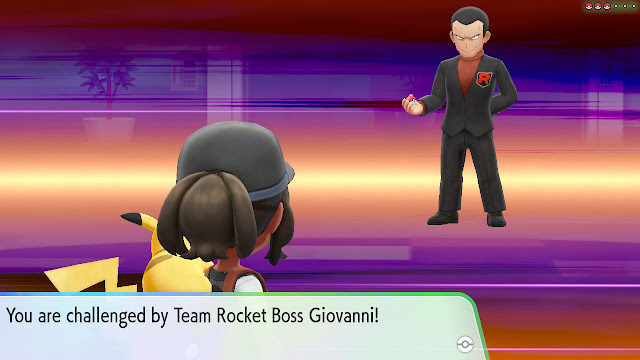 Moving on, our heroes battle Team Rocket's Nazi Scientists and their various monstrosities while I blast the Wolfenstein OST. 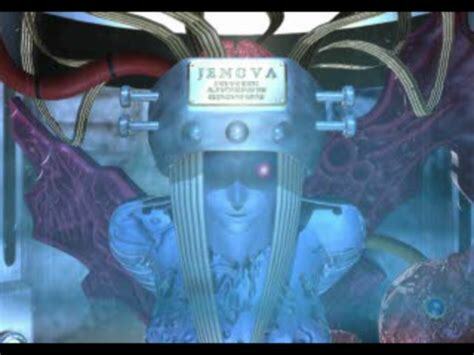 Besides keycards and conveyors, this dungeon has another annoyance: Teleporters, which are easy to get lost with for some reason. This is actually an office building that Team Rocket stole from the original owners. 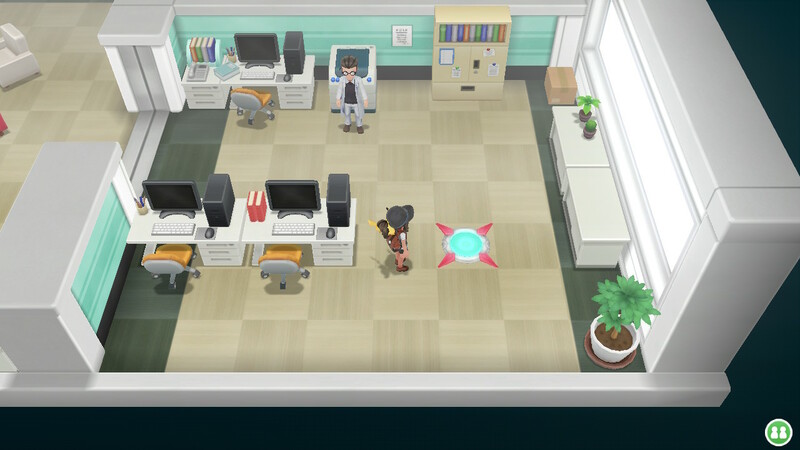 As a result, you'll find office personnel hiding out on the various floors. 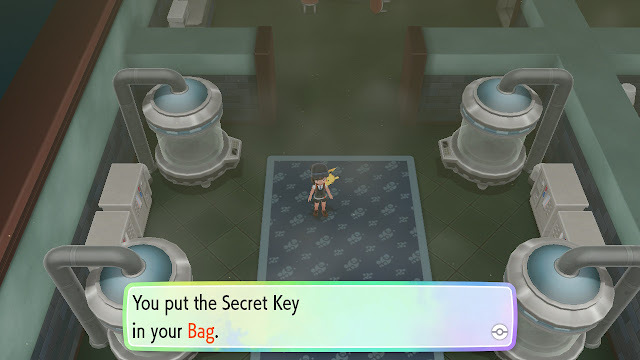 I like how Cataluña doesn't just obtain the card key, she TAKES it. Because F you, Generalisimo! These Team Rocket goons are coming up with all kinds of excuses for losing at this point. 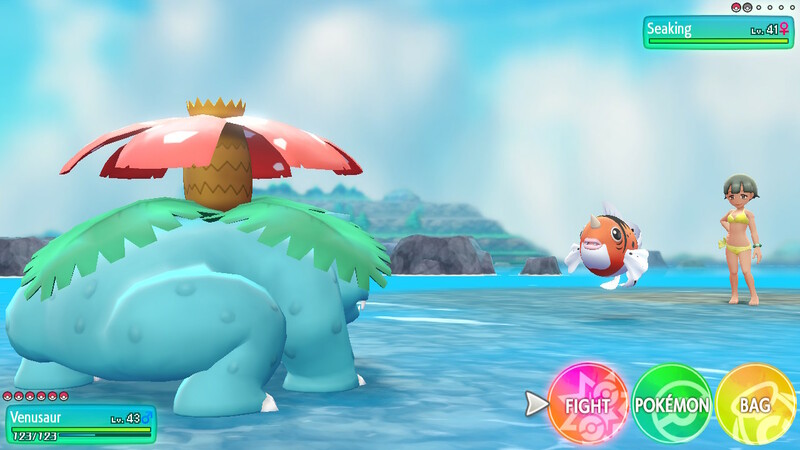 Here's a noteworthy Pokémon. 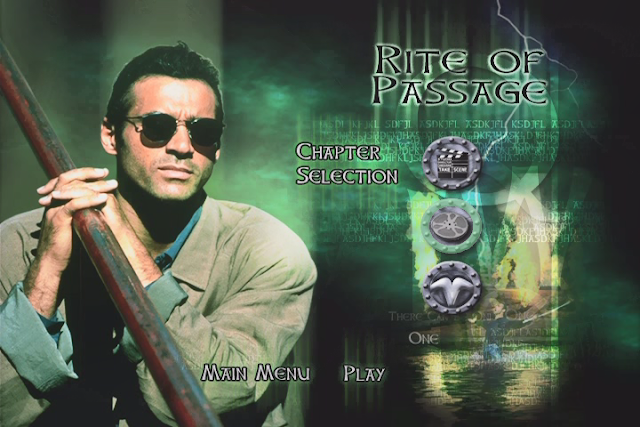 Won't be using this one in battle, but it's an interesting one because it exists in a virtual world. Or something. Why do people anticipate it can fly into space? That's pretty weird. 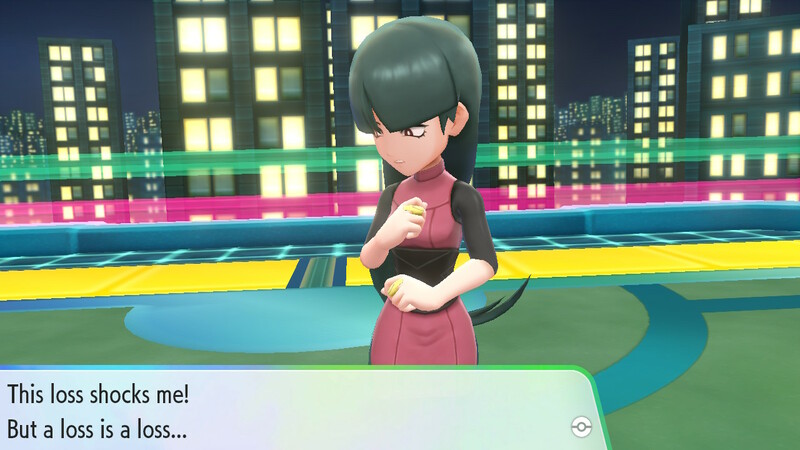 And here's the favorite Pokémon of most female trainers. 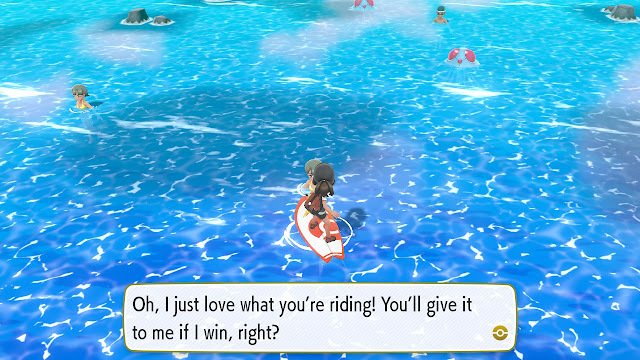 We're calling it "paralysis", eh? Kanto's doctors are quacks! This is sorta reminiscent of Final Fantasy VII and how the workers in the Shinra Building weren't too happy to be working for Shinra. It was indentured servitude more than anything else. This time, Generalisimo fights Archer on my behalf while I go on ahead to take on Giovanni. That's right, the game had an opportunity to make me re-fight a boss and didn't. 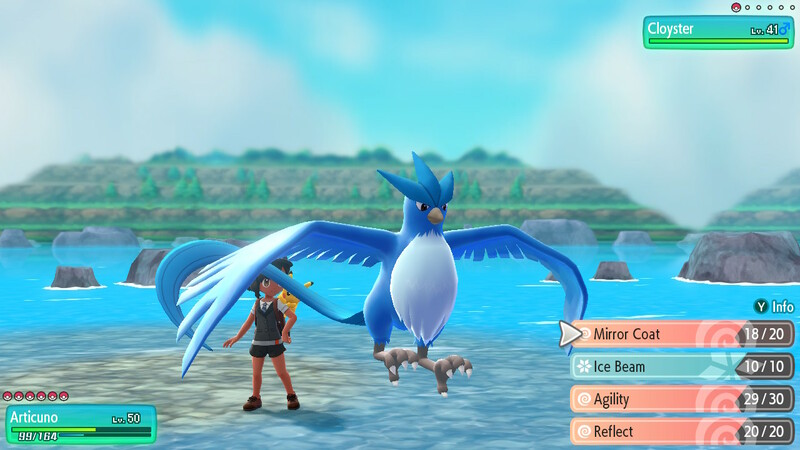 That's how you know this isn't Wild Arms 3. That's ridiculous. Presidents don't lie! 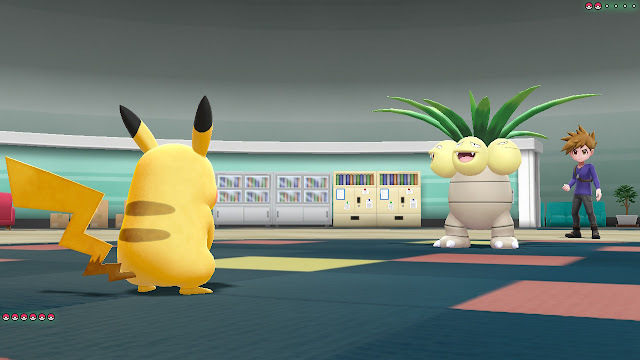 I feel bad for the employee in the corner. Swayze would be outraged, and so am I! 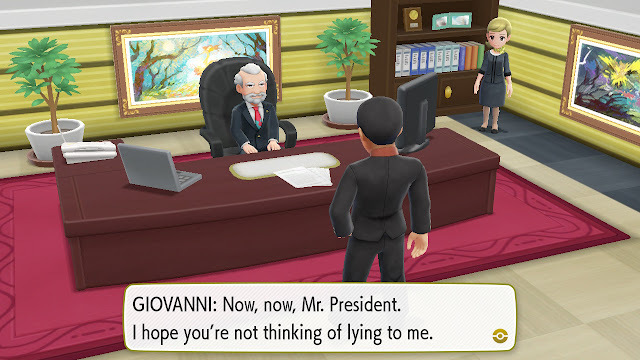 With Giovanni bested again, Silph company is saved. Now everyone who works here can go to the bathroom for the first time in weeks. Looks like we have them to thank for Pokéballs. 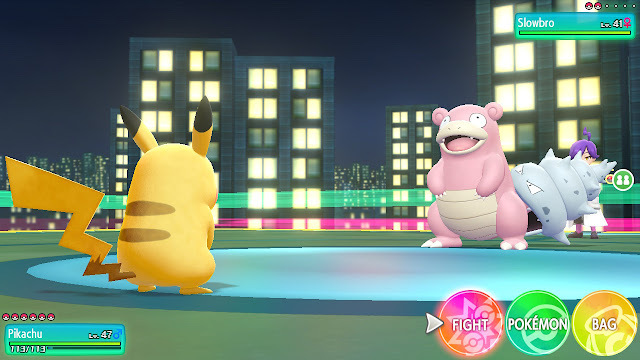 The Master Ball is the key to capturing Mewtwo without a fuss, though in this game it's tougher because you have to defeat him in battle before you go to the capture minigame. After all of those dungeons and all of that messing around with Team Rocket, it's time for another gym. Cataluña looks stylish AF here. 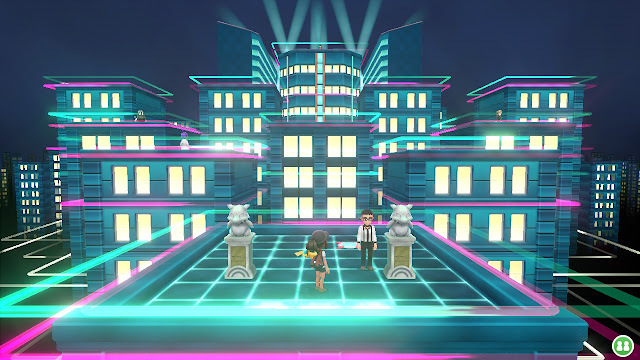 The next gym is a very impressive-looking one, and home to a smorgasbord of Psychic-types. In other versions of the game you usually do this gym -before- Koga's gym. 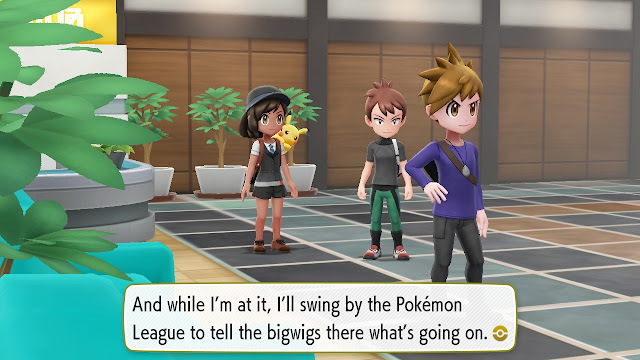 In this version I think you have to fight Koga first. Hard to say for sure given how many switches and triggers there are following the various events in the story. 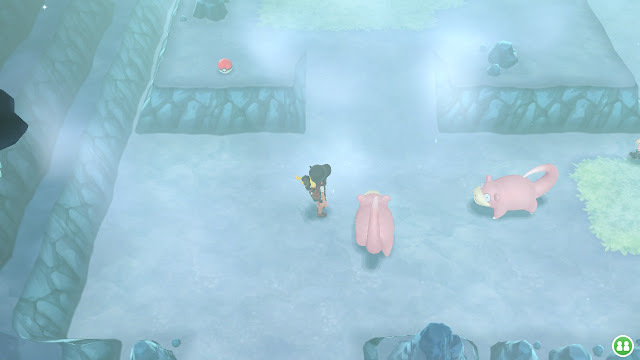 After all this time, I still don't know what's going on with Slowbro. Is Slowbro the pink guy or the shelled monster biting him on the bum? What is happening here? Why? 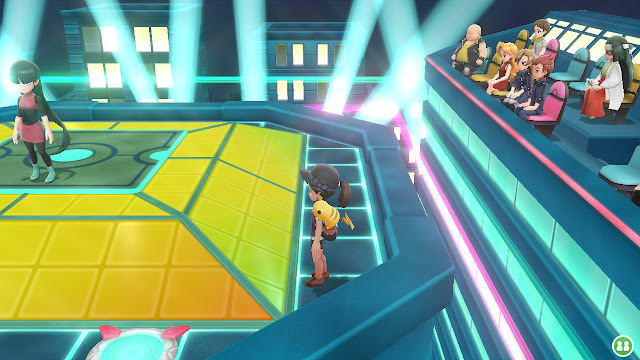 At the top of the gym: Sabrina, the hottest gym leader in the Poké-verse. 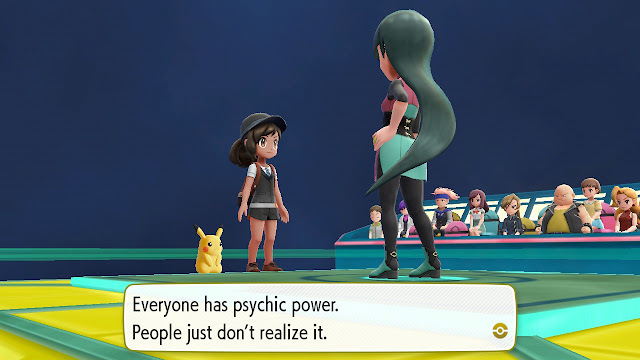 She's got precognitive abilities and Psychic-type Pokémon, so this won't be easy. If I had to pick a favorite gym leader in Pokémon... probably going with her. 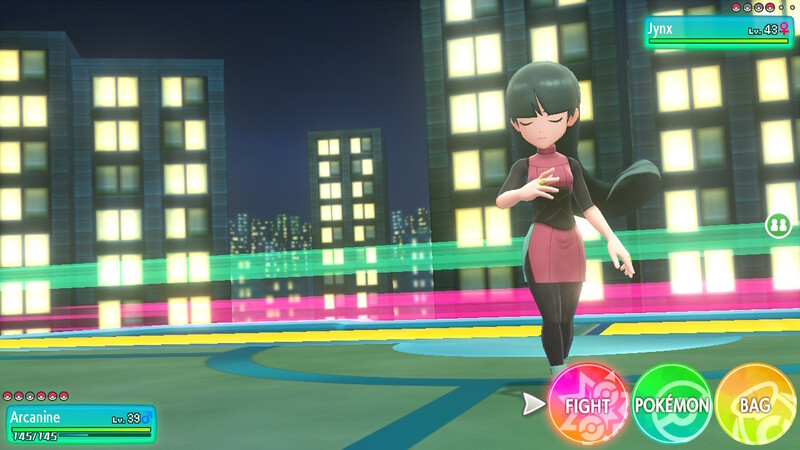 If they made a Sabrina game I'd play it. 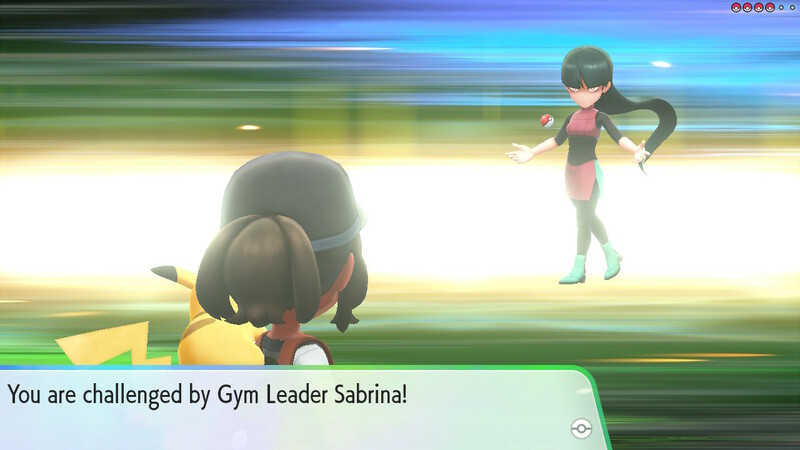 Misty's aight but Sabrina is what's up. She summons the wildly-creepy Mr. 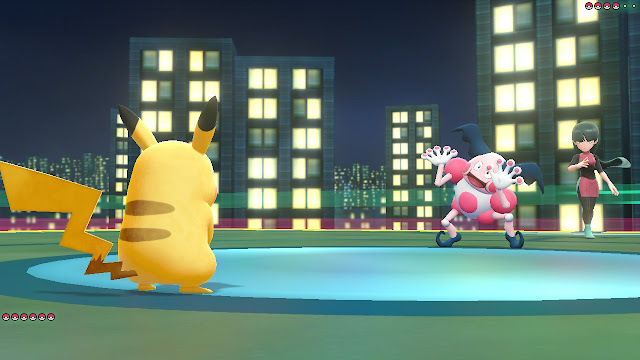 Mime to frighten our heroes into submission. Well, at least it isn't Jynx. 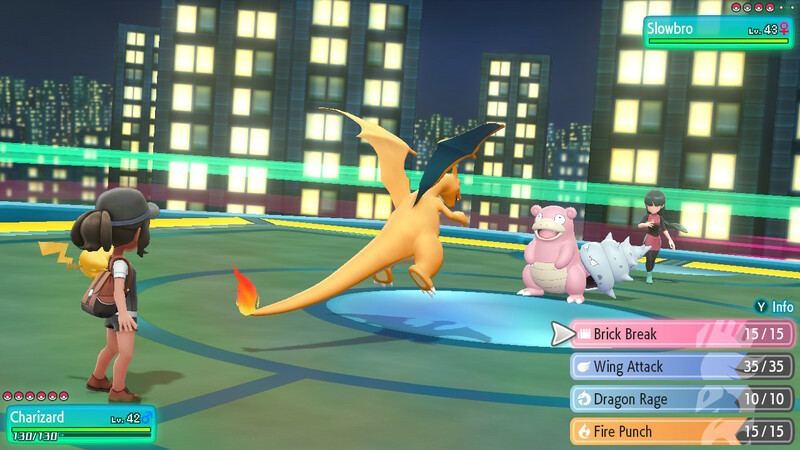 Charizard finally gets put through his battle-paces here as he does a lot of the heavy lifting on this fight. 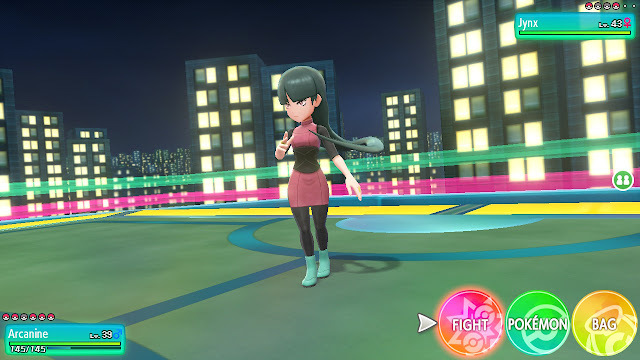 I'm really digging the martial arts type outfit and the shiny black leggings. 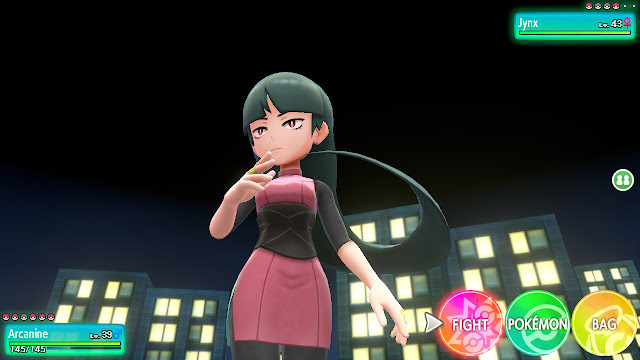 Sabrina can get it. 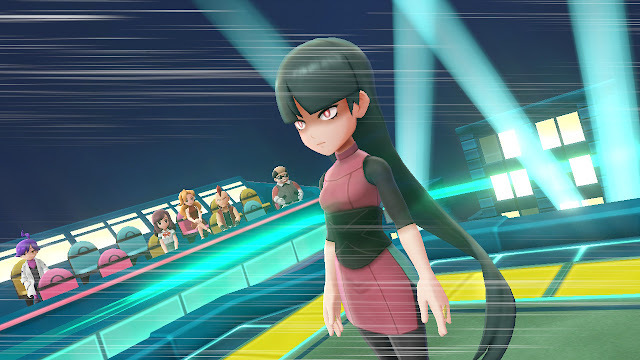 From this shot it looks like her hair is getting ready to kill someone. 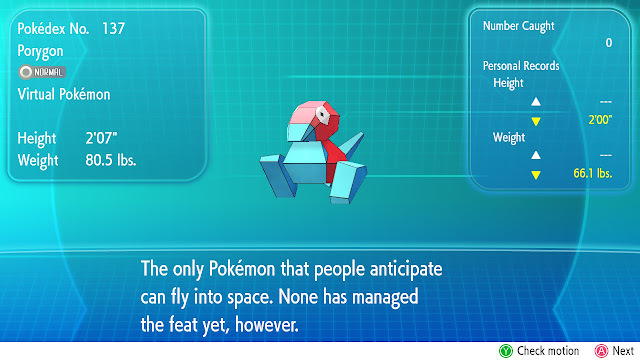 Rumor has it that it can form knives, stabbing weapons. But wait! It pokes her instead! It's the most shocking double-cross since Seth turned on the Shield. Allakhazam is the final boss here and roars out like a Dragonball Z character. Meanwhile Sabrina is just back there being shapely AF. She wins on "number of screenshots taken of a fight" for Pokémon. As someone who can see the future, she shouldn't be surprised. 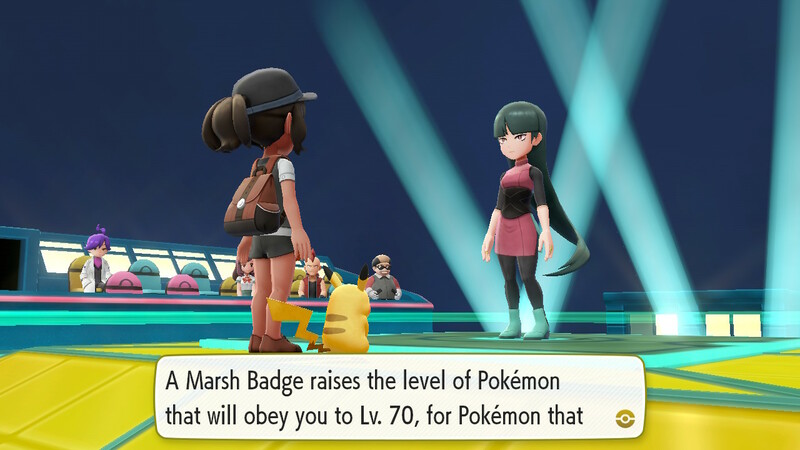 Sabrina's badge is obtained, and this one goes past the levels you need to finish the game. 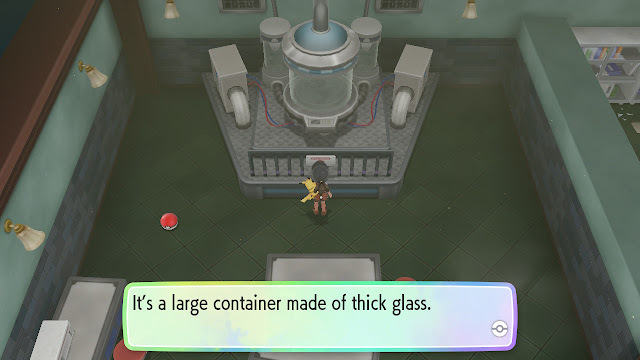 I think there might be something to that idea. Either way, it's time to leave. I hope she gets that stabbing 'do under control. 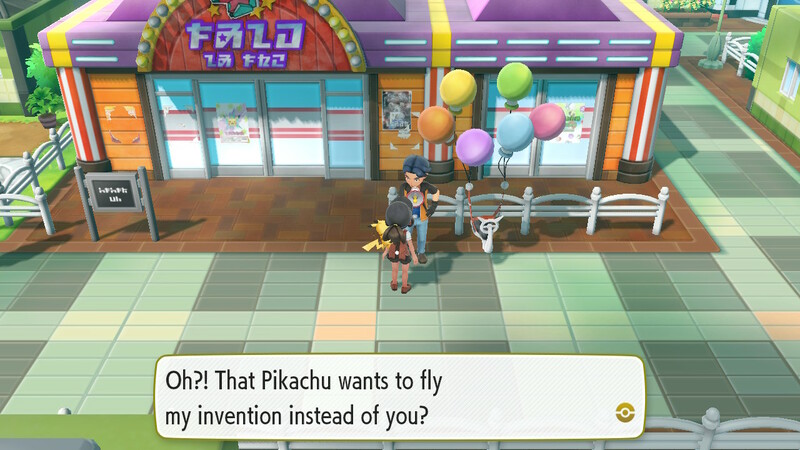 ...Fly, and this time it entails some sort of balloon-powered flying vehicle. I'm just glad to not have old-style HMs taking up ability slots anymore. It's got a new name, too. 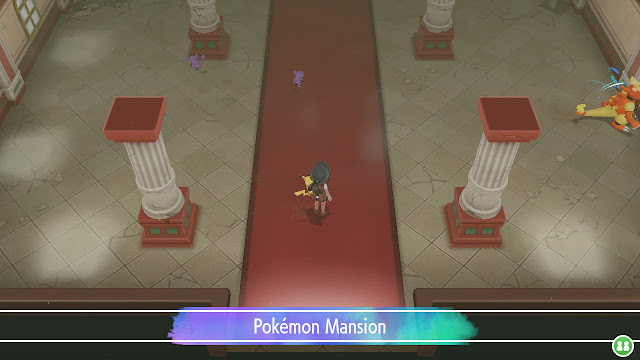 This is the Return spell of the game, and makes travel between towns a snap. From here on out the remainder of the game just flies by. 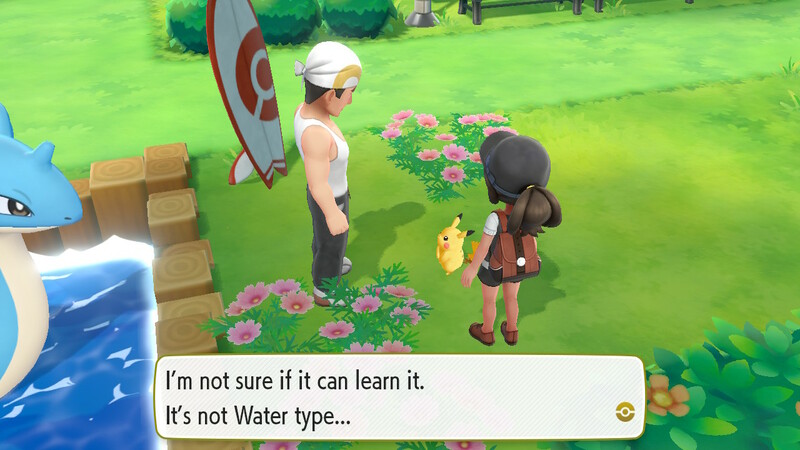 And again, I could have gotten this a lot earlier than this, which is important to note. Another crucial former-HM follows. 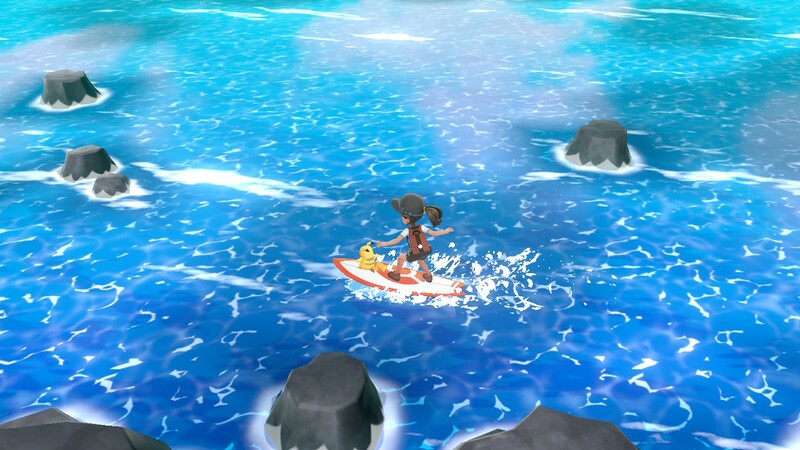 This is Surf. 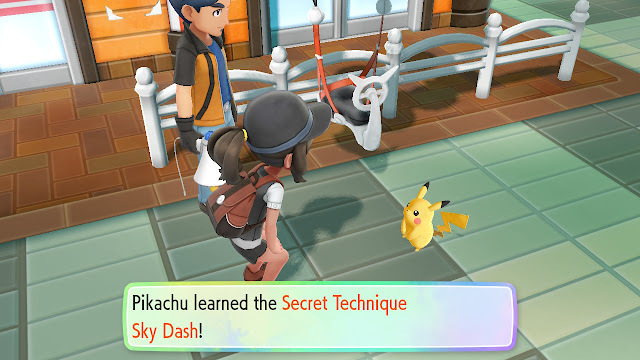 How's Pikachu going to learn that? 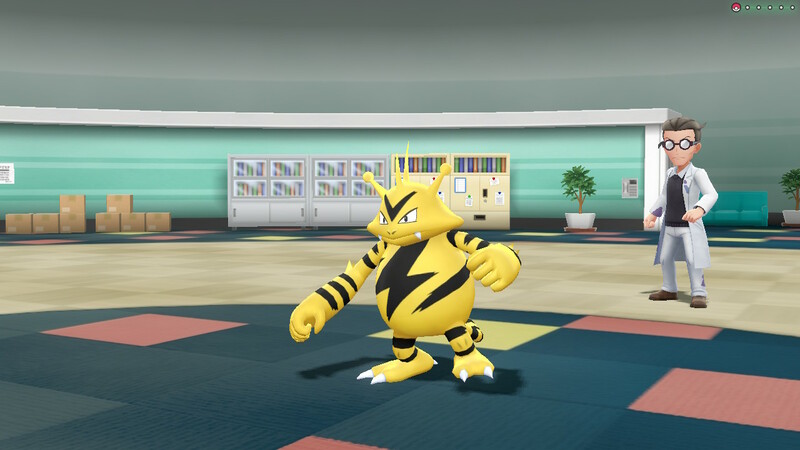 He's electric-type! 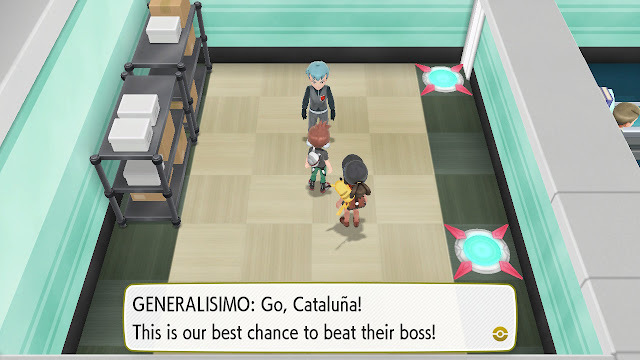 This is one HM you'll have to cede to Cataluña, lad. 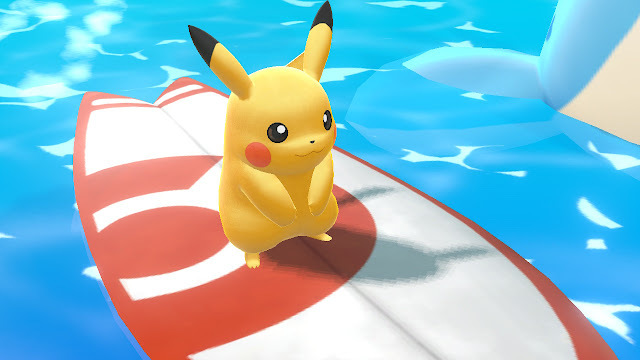 ...never mind, looks like Pikachu's got this one well in-hand too. Is there nothing he can't do? 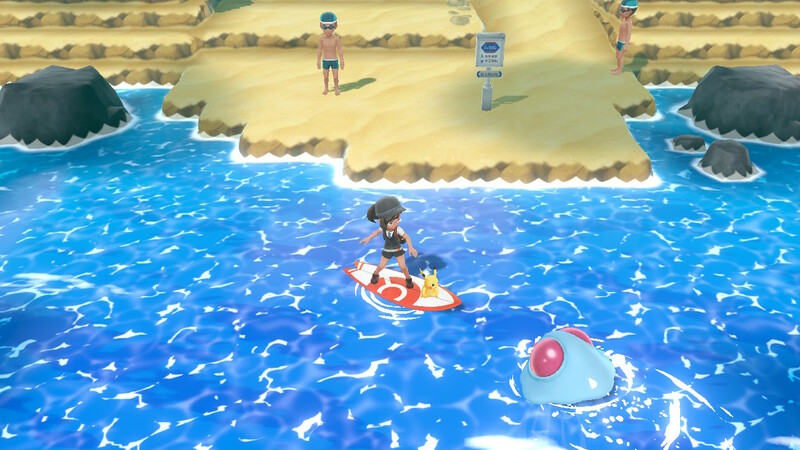 The only problem is that every time he capsizes, it electrocutes everyone swimming nearby. I'm just going to quietly proceed and pretend not to know, like a corporation when they find out their chief moneymaking product is radioactive. 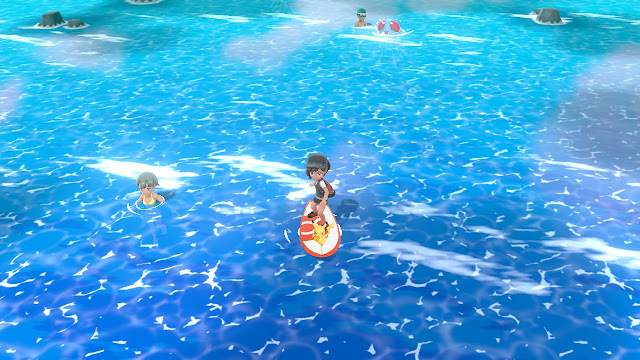 The screaming finally ceases as all of the nearby swimmers sink under the waves. 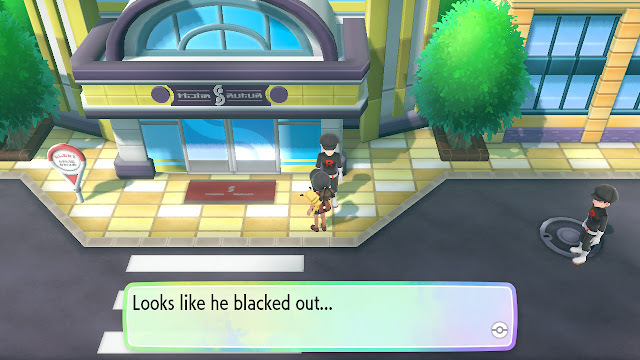 Well, this game got dark. ...Articuno, one of the Gen 1 legendary bird Pokémon and one of the strongest Pokémon in the game. 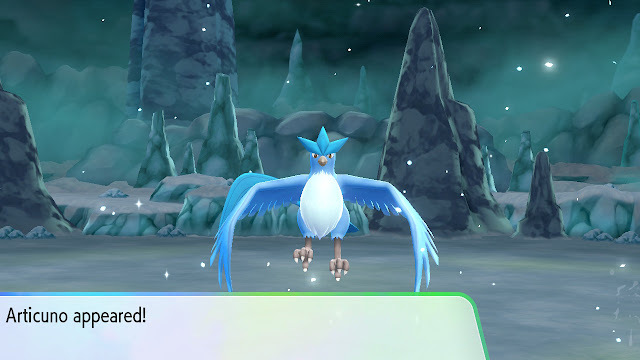 Almost definitely my favorite of the legendary birds, partly because he's the only one you get early enough to be OP and partly because he's an Ice-type, which is a rarity in this gen.
TAG 'EM AND BAG 'EM, BOYS! Obtaining him requires defeating him in battle first, which then takes you to the capture minigame. This allowed them to make it a bit of a boss fight. Aside from not being able to use the Master Ball from the start, I like this way of doing things a lot more than the original way. You have to fight the other two legendary birds and Mewtwo before the capture chance arises, as well. 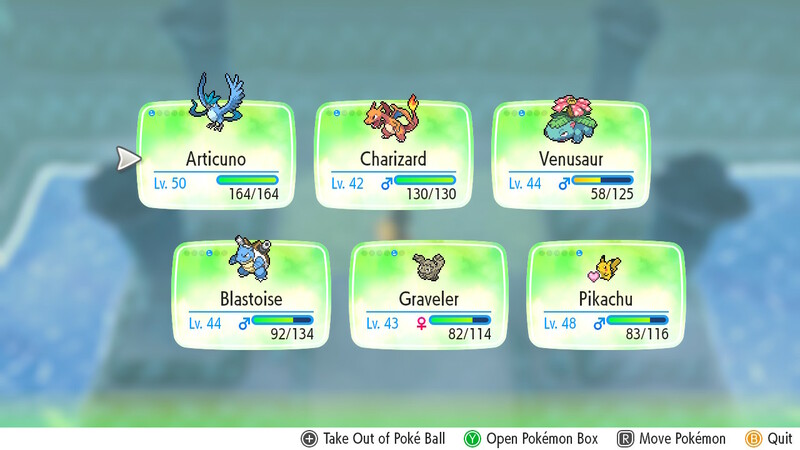 The party is looking pretty damn good going into the final stages of the game, and I'll be wrapping this up very soon. The remainder of the ice cave has some block puzzles. I just did a lot of this in Pokémon FireRed not too long ago. 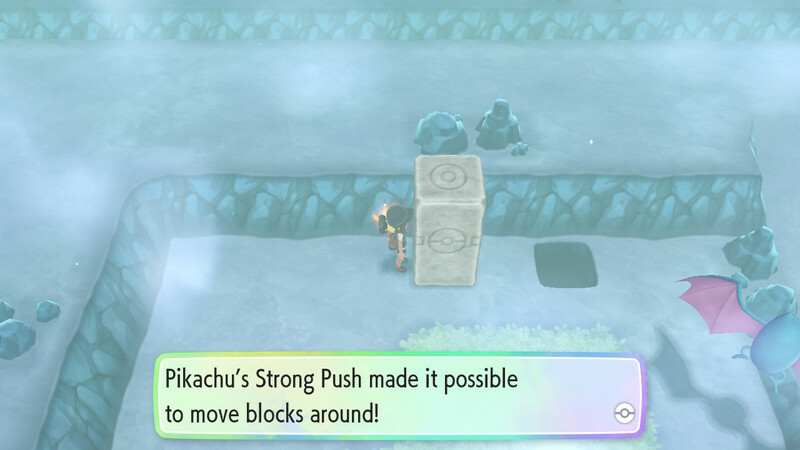 Except in that game, they were boulders that had a passing (heh) resemblance to dung-balls. 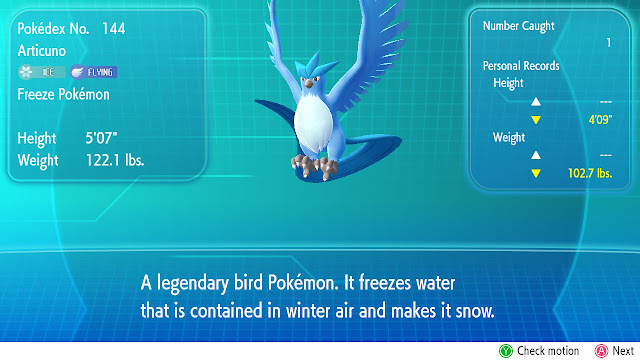 Articuno's moveset is super-useful. He can bounce back enemy attacks, dramatically bump up his agility, and annihilate with Ice Beam. 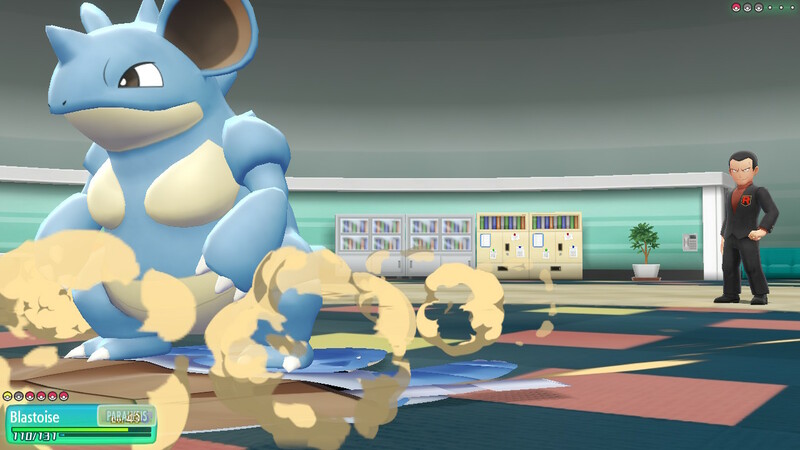 Samus would be proud. I'll take "things that sound sexual and aren't" for $300. These Pokémon trainers and their outfits...if I hadn't already gone through puberty, these games would have done it. ...one of the more lore-filled locations in Gen 1. 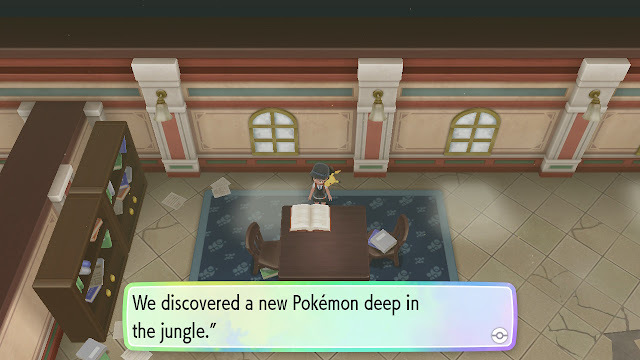 Actually, this is probably THE biggest location for lore-thusiasts in the Pokémon universe. 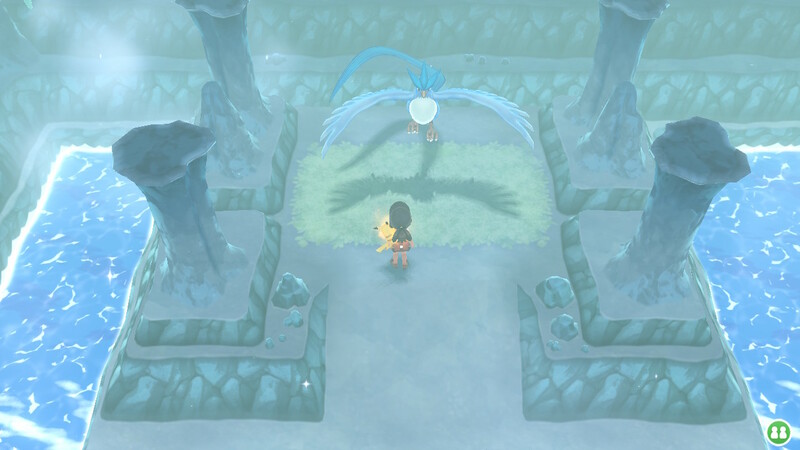 It's like Nibelheim in Final Fantasy VII. Why? 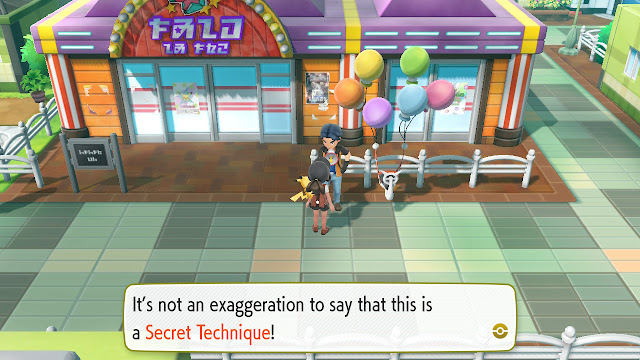 Because this is where they studied Mew and cloned it to create Mewtwo. Dark tidings were afoot here. 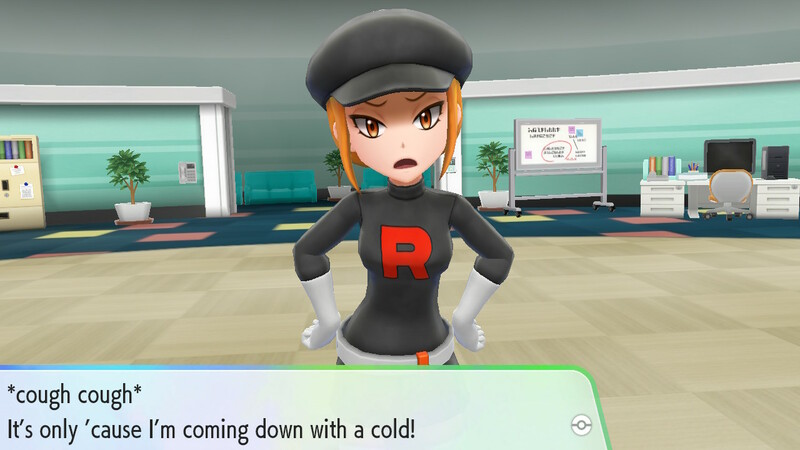 Not sure if Team Rocket was behind this or the government or what. What the hell? 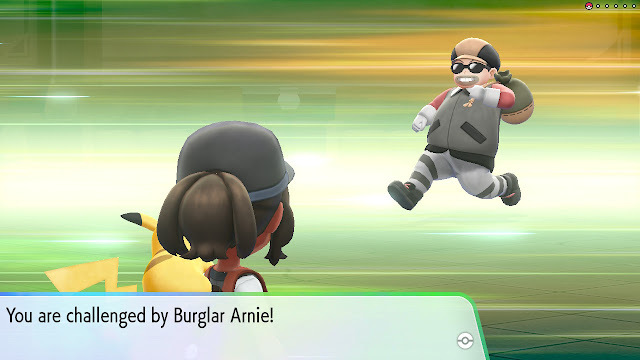 A burglar? Get outta here! These containment units sure are creepy. The more I think about it, the more I realize how dangerous the world of Pokémon actually is. Or would be, if people actually fought each other rather than waging constant proxy conflict ala Cold War U.S./Russia. Next time on Let's Go Pikachu: I take on gyms 7 and 8. 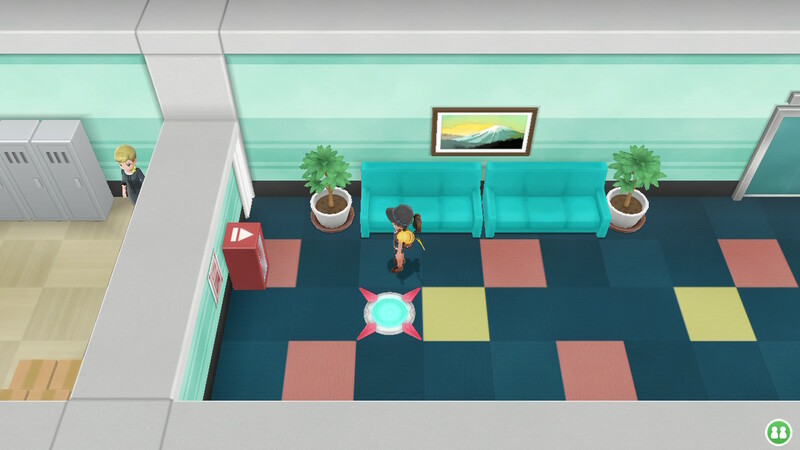 Those lamers put Baby in a corner! 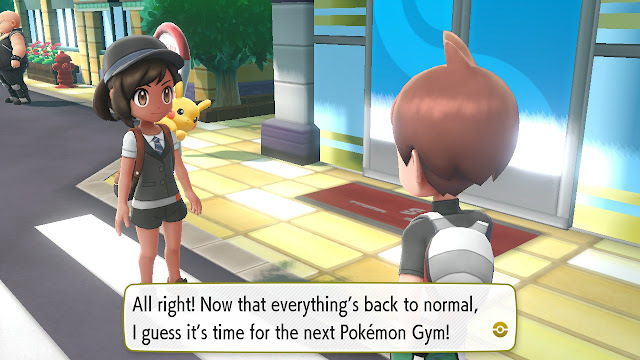 I believe Sabrina's hair is cut a bit shorter in the next game. 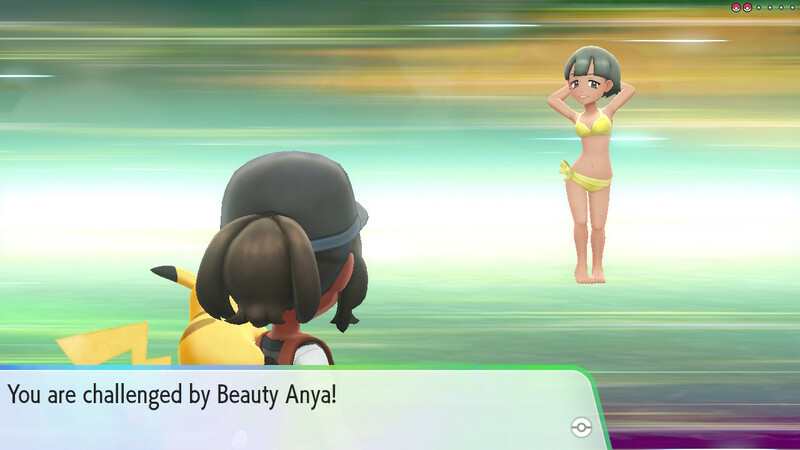 What's Anya doing out in the ocean? No bunnies there I suppose.